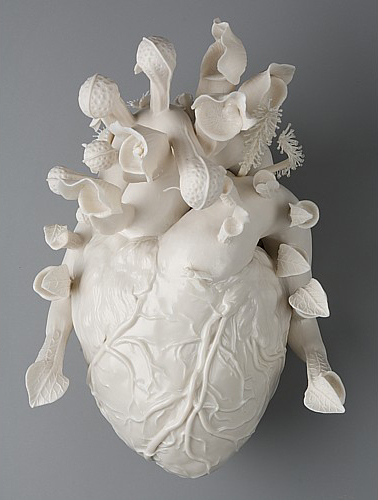 This entry was posted in Art and tagged anatomy, heart, Kate McDowell, sculpture. It is nice. Are they venus fly traps? Very nice. Especially when lit up from the inside. And, yes, Minnie – they are.